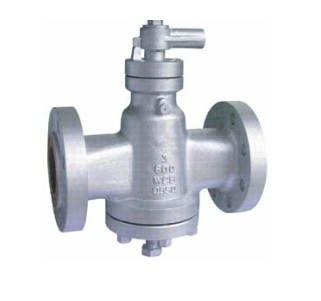 Inverted pressure balanced Lubricated Plug Valve acc.to ANSI is applicable to the cutting and connection of pipelines medium that are used in various industries such as petroleum, chemical industry, pharmacy, chemical fertilizer, electric power industry etc under nominal pressure of Class 150~1500LB and working temperature of -29~180℃. 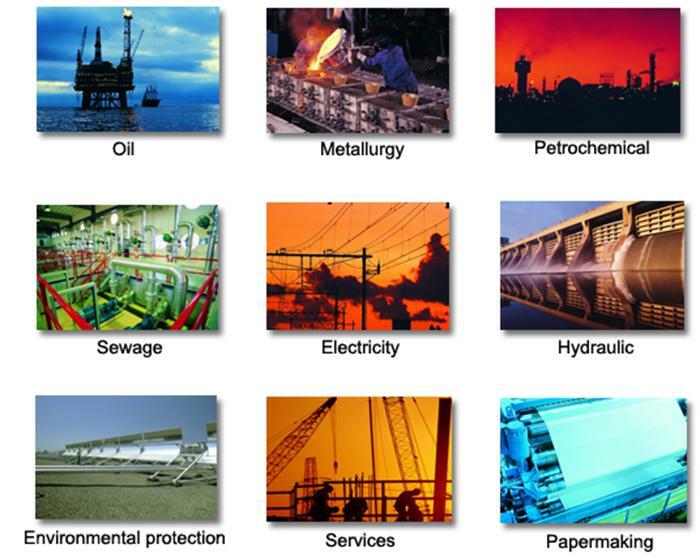 Looking for ideal Full Bore Plug Valve Manufacturer & supplier ? We have a wide selection at great prices to help you get creative. All the Class600 Full Bore Plug Valve are quality guaranteed. We are China Origin Factory of Lubricated FB Plug Valve. If you have any question, please feel free to contact us.